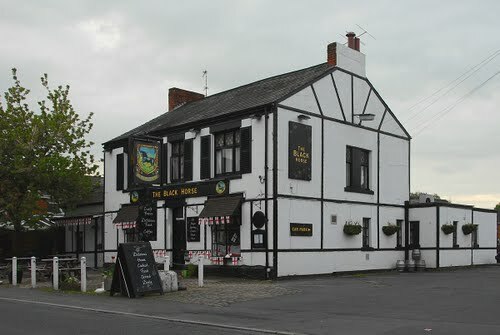 The Black Horse opened in the 1860's and is still going strong to this day. 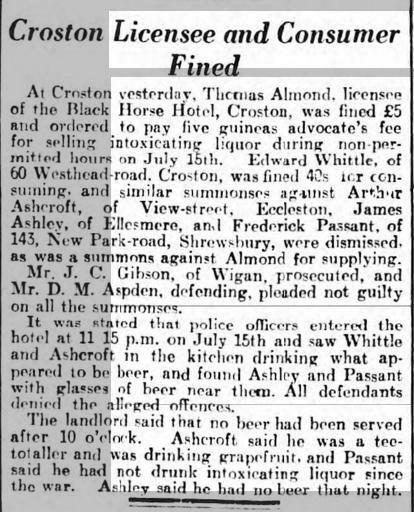 Listed landlords at the beer house were John & Mary Cottam (1861-1891), John Almond (1901-11) and Thomas Almond (1935). 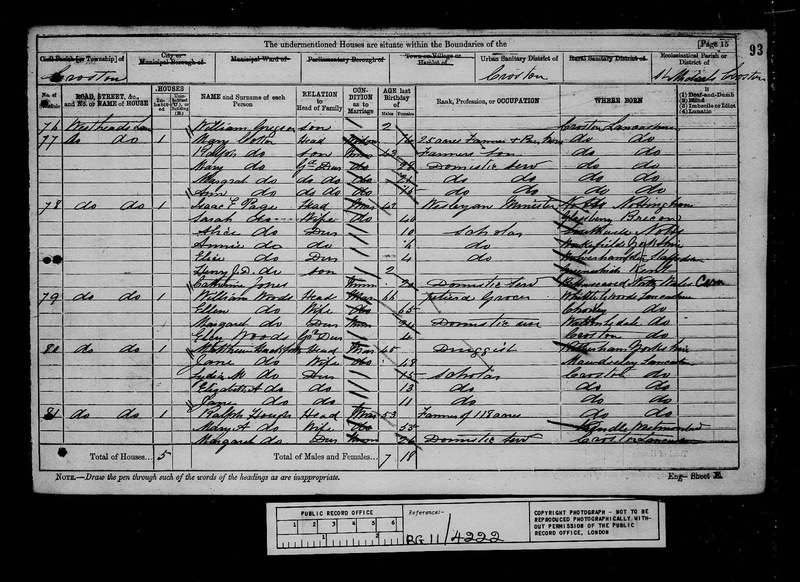 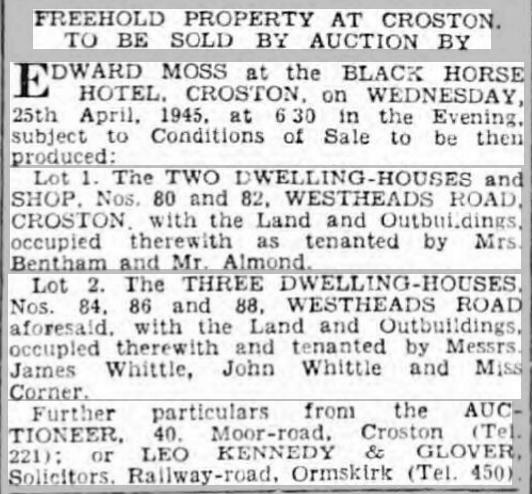 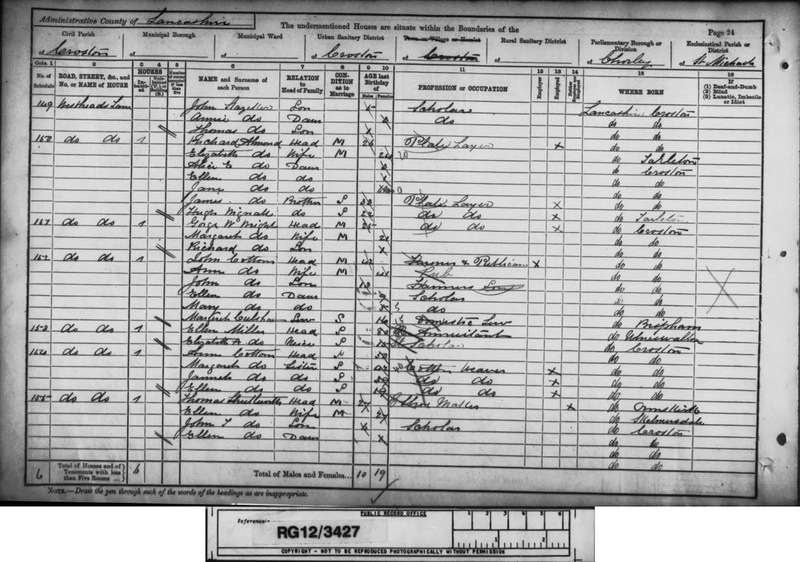 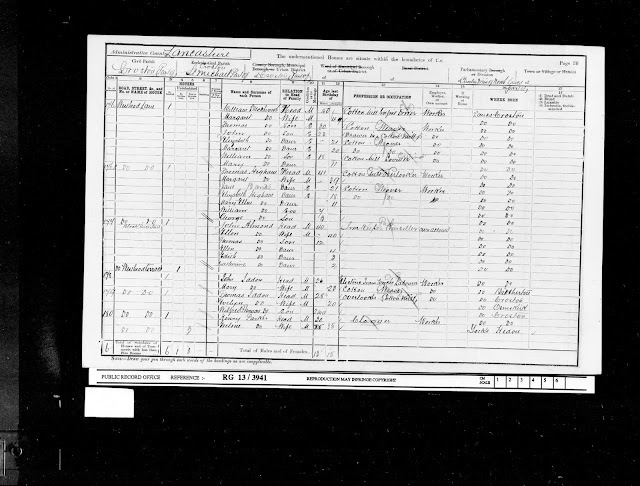 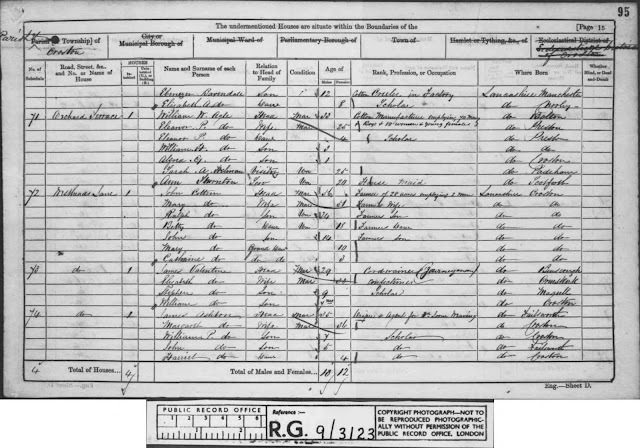 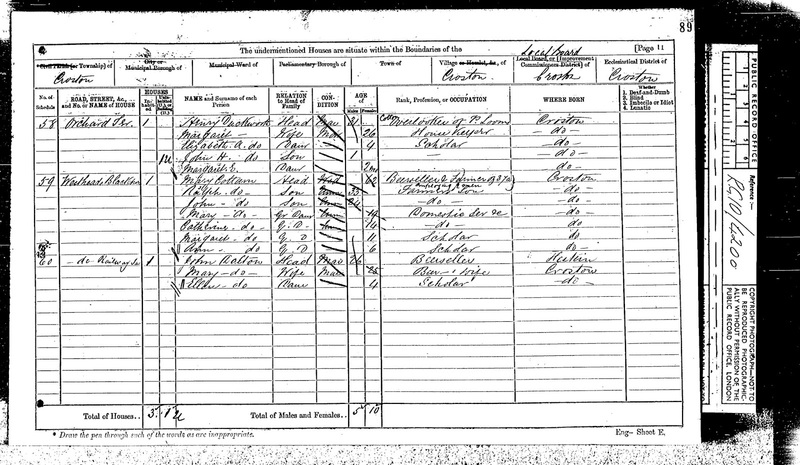 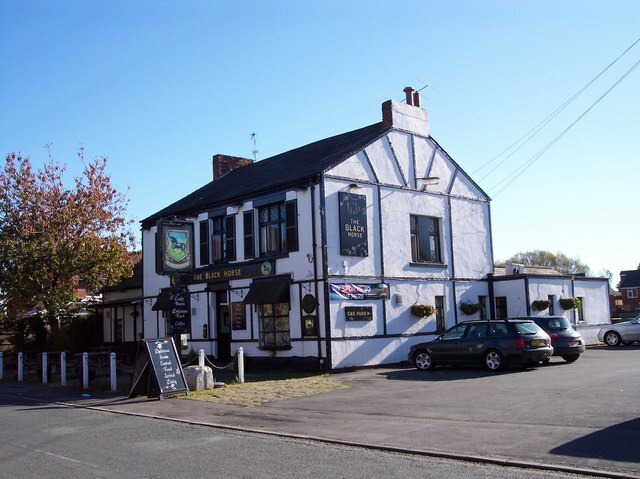 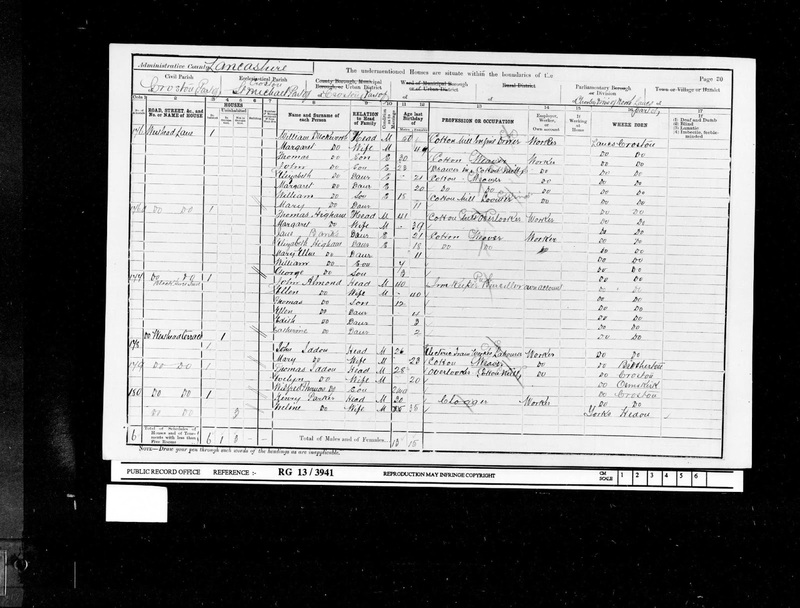 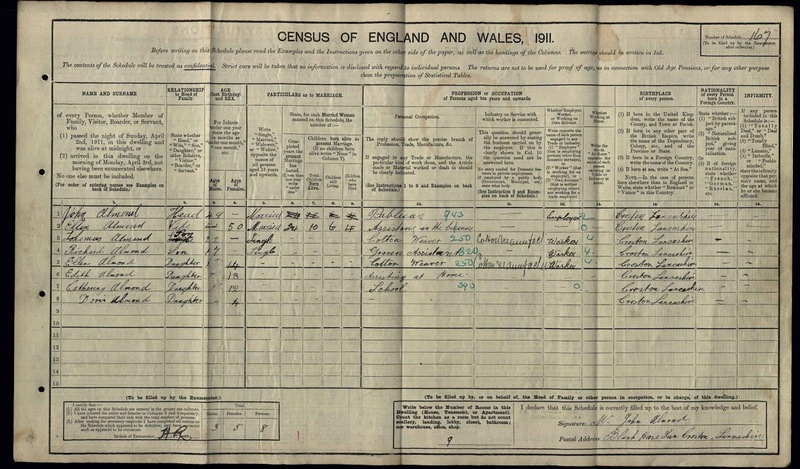 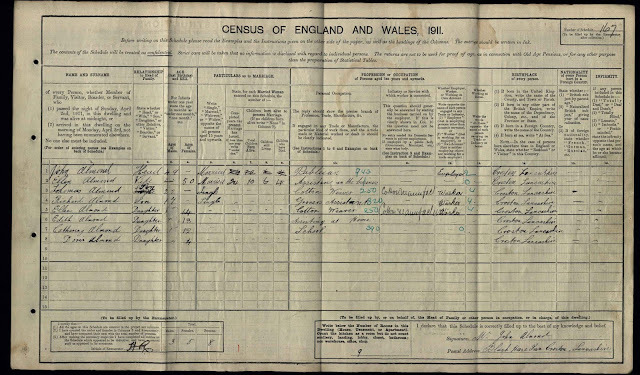 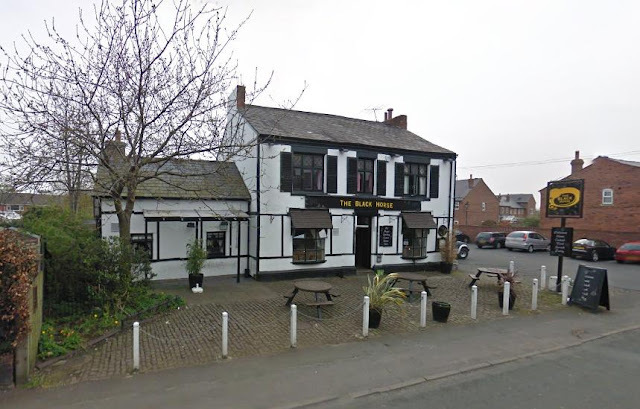 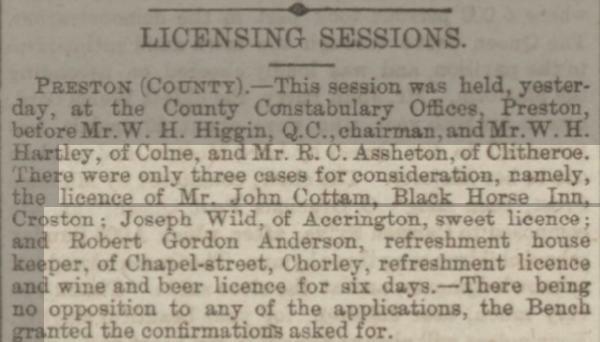 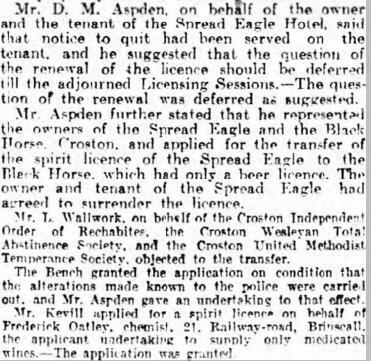 The Cottam family were originally farmers and were resident on Westhead Road from 1861 onwards on census records although it was only in 1871 that the property was listed as the Black Horse although they may have run the beer house long before then.